Question: I am female, age 67. I play tennis 5 times per week. My right shoulder (front and top) has begun crackling, popping and catching. I am most concerned about the “catching” feeling, since I am assuming that over time, whatever is catching will tear. I have no pain. Any advice is appreciated. 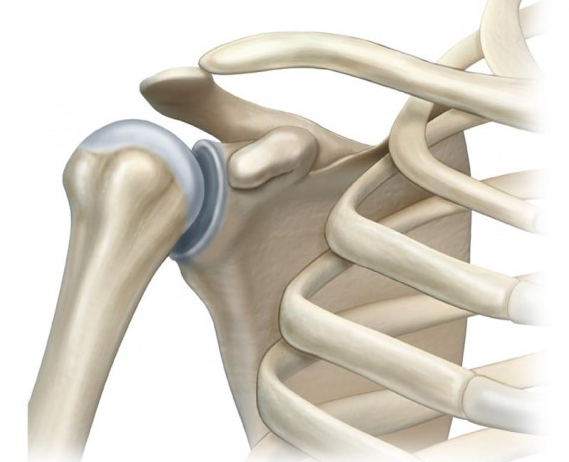 You may be getting some early bursitis/tendinitis in the shoulder. Ice the shoulder after playing tennis and do some rotator cuff strengthening exercises – you can find these on the internet. If this doesn’t help I would recommend a formal evaluation by an orthopedist. Ask an Orthopedist – Could I have something more than tennis elbow?